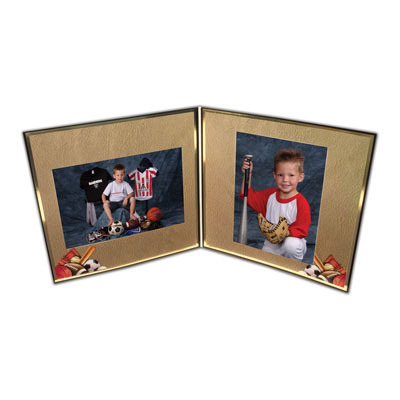 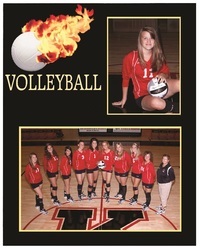 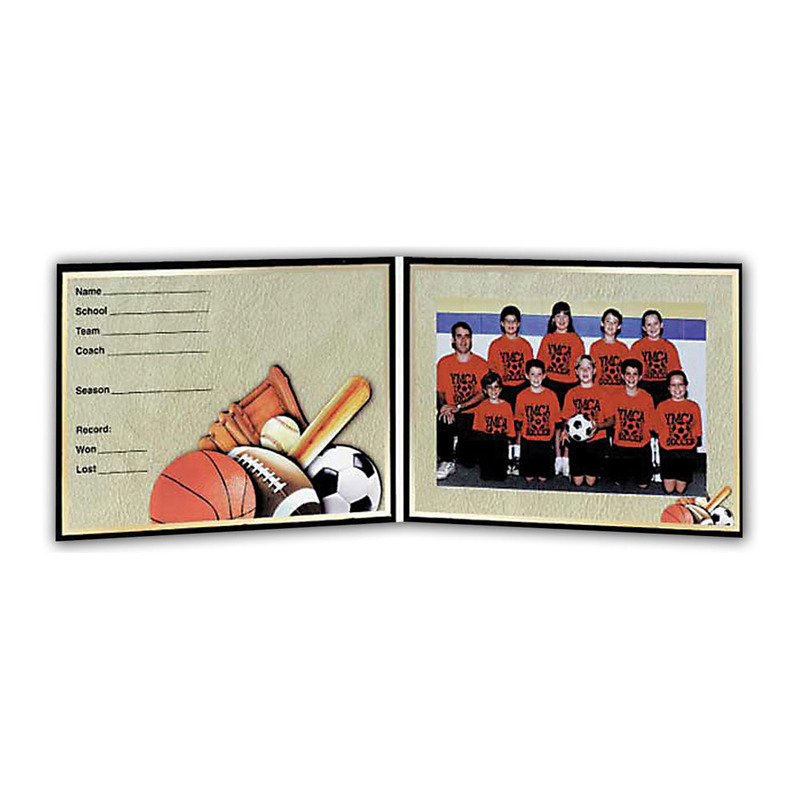 The TAP PM-All Sports folders is designed accommodate individual and team pictures. 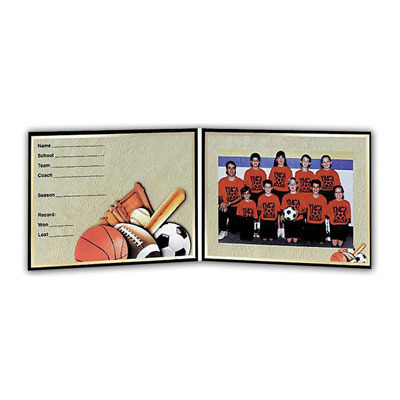 You can coordinate this All Sports Folder with the PM-2010 All Sports Memory Mate or one of the other coordinating memory mates from the TAP PM Sports Memory Mate series which is available in ten options: All Sports, Plain, Soccer, Hockey, Football, Baseball, Basketball, Softball, Volleyball, and Lacrosse. 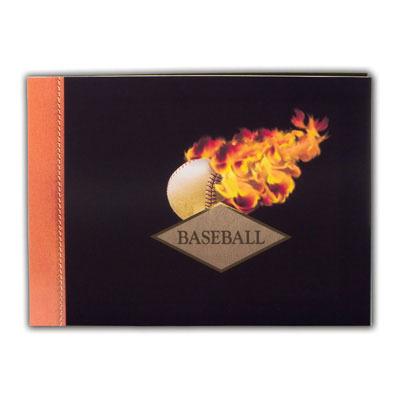 Don't forget to add foil imprinting with your studio die, and the date and name of the sports team. 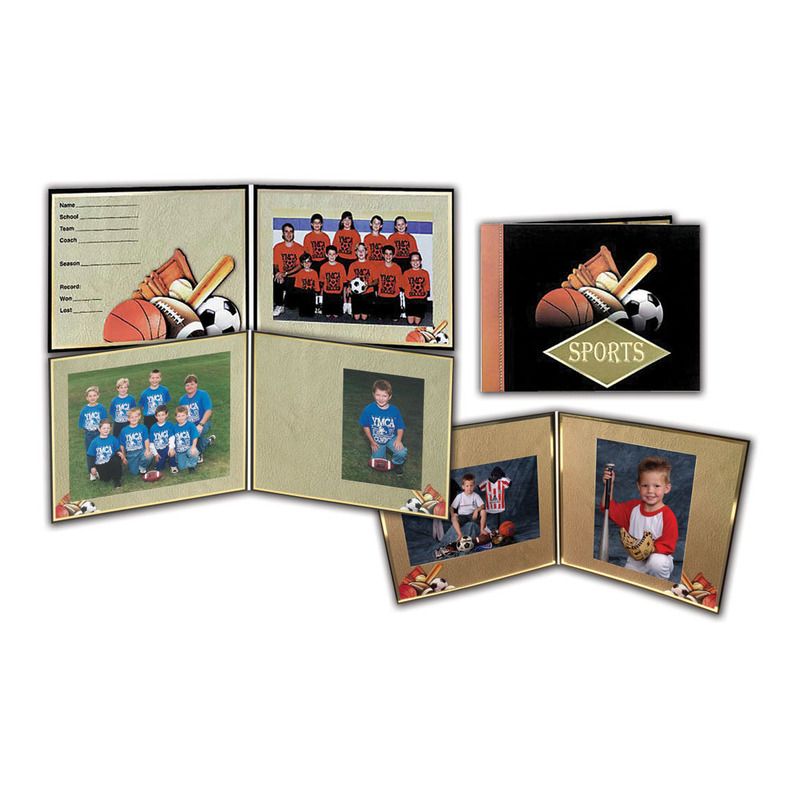 Customers who purchased a TAP PM-All Sports Folders also purchased these items. 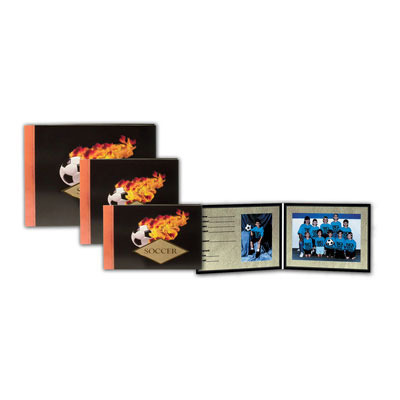 Rate our PM-All Sports Folders.